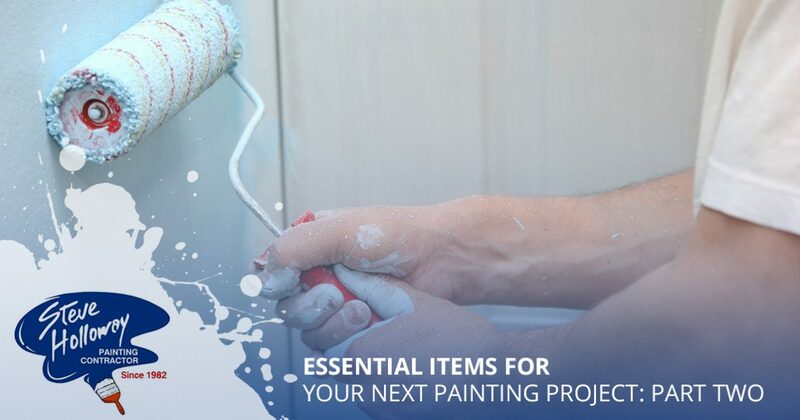 In part one of our two-part series, we listed three essential items needed for your next painting project to ensure a smooth and successful completion Today, in part two of our multi-part series, we will talk about a few additional items that every DIY painter should have on hand for their next project. 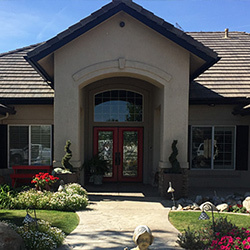 If you are located in Bakersfield or the surrounding areas and are searching for a highly experienced painting contractor for your next interior or exterior painting project, contact the professionals at Steve Holloway Painting today. With more than 35 years of commercial and residential painting, we have the proper tools required to ensure that your next painting project leaves you impressed for years to come. 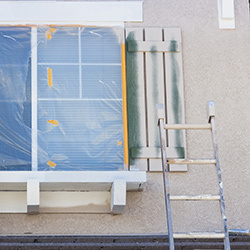 Our staff of painting professionals use the best practices in keeping your possessions free from residual paint so that you don’t experience any undue stress while we complete our work. To learn about three additional items worth purchasing for your next painting project, read more below! Planning on painting a large area in your home? Instead of using traditional paint brushes, consider purchasing a paint roller instead. Paint rollers can come in handy for a number of reasons, and paint rollers with extension poles can even help to reach the areas of your home with high ceilings. Paint rollers are especially useful when covering larger areas, as they allow users to quickly apply a substantial amount of paint when compared to a smaller paint brush. Paint rollers can sometimes leave pesky paint lines along your wall, but when used correctly, they allow you to significantly cut down the total amount of time required to paint the entire area of a surface. While you may think that a paint roller is the only necessary tool to paint the walls of your home, the truth is that you will always want to have a variety of paint brushes on hand for any work that may require additional attention to detail. Areas such as the corners of walls cannot be sufficiently painted with a paint roller, which is why you should always opt for paint brushes for hard to reach areas. There are several paint brush suppliers that can be found online, such as Purdy, that offer multipacks of high-quality paint brushes at an affordable price. Paint trays are one of the most essential tools for DIY painters, as it allows you to have full control over how much paint is applied to your brush or roller. More importantly, if your paint was not properly mixed at the store upon your purchase, you will want to have a container to pour your paint into after mixing it at home. To eliminate the possibility of drippage or spillage when applying paint to your brush, you should never dip your brush directly into your paint bucket. Instead, make the cost-effective investment of purchasing a paint tray from your local hardware store. We hope that you found our two-part series on essential painting items useful for your next DIY project. 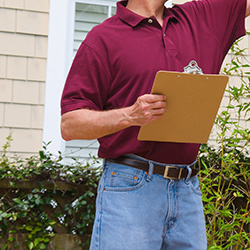 Not only do we offer the top tips for DIYers in Bakersfield and the surrounding areas, we also provide competitively priced bids for any painting project you may be considering. With more than 35 years of commercial and residential painting success, we are confident that we have the available tools to ensure that your next interior or exterior painting project is completed with the level of detail and professionalism that you deserve. 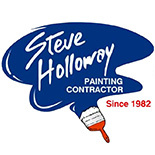 To learn more about any of our offered services, or to receive your competitive painting bid, contact Steve Holloway Painting by visiting our website today!